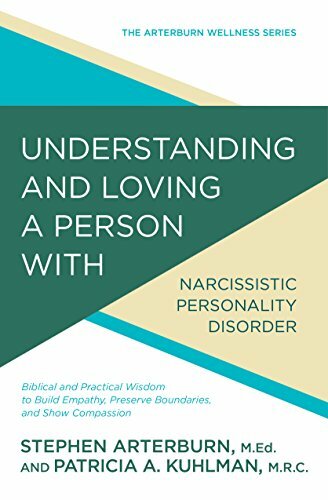 Living or working with someone who has narcissistic personality disorder (NPD) is extremely confusing. Victims of NPD often feel put down or dismissed, feel ashamed of their own needs, and may even wonder if they’ve lost their sanity. As a counselor for nearly thirty years, Patricia Kuhlman has worked with many victims of narcissism. Readers will find stability, truth, and hope in this practical guide.